We are a trusted name in the industry for manufacturing and supplying Distributed Type PA System to our trustable clients. 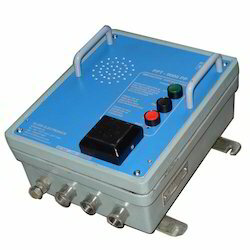 Our customers all over india and have been supply thses products to government, private and puclic companies in india. 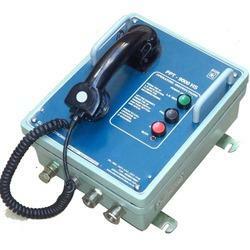 We are a trusted name in the industry for manufacturing and supplying Desk Top Type Paging and Talk Back Station. The offered product is highly regarded for its unparalleled features and durability. It is used in industries for addressing huge number of workers for proper streamlining of the production unit. 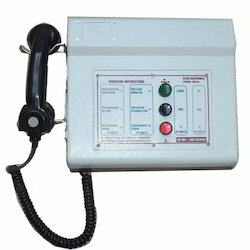 The offered handset is provided with a highly sensitive noise cancelling device for ruling out background disturbances. Looking for Distributed Type PA System ?